The NFIB reversed its position on the House Republican tax reform bill on Thursday, saying it supports newly proposed changes. Last week, the group slammed the bill shortly after it was unveiled, saying it leaves too many small businesses behind. 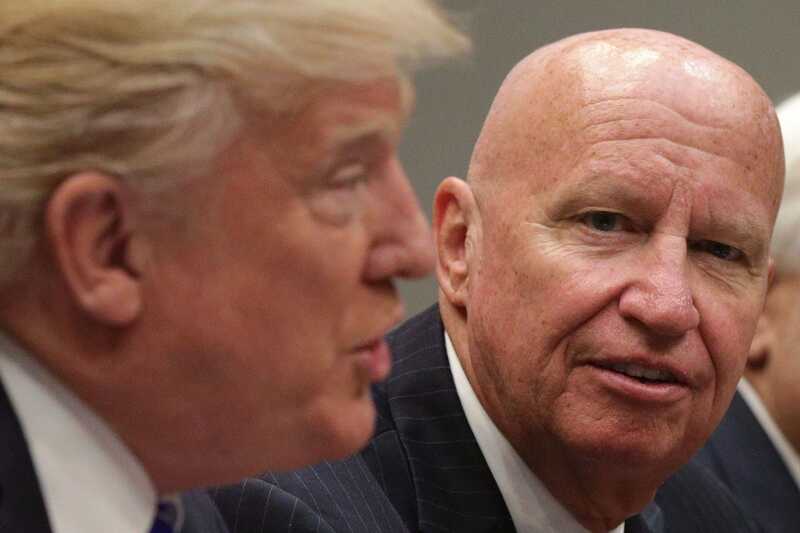 The National Federation of Independent Businesses (NFIB) reversed its position on the House Republican tax reform bill on Thursday, backing the newly proposed changes by Rep. Kevin Brady (R-Texas). “We are very grateful to Chairman Brady for listening to our concerns and working with NFIB to ensure that tax reform benefits the greatest possible number of American small business owners,” Juanita Duggan, president and CEO of NFIB, said in a statement. “This amendment would create substantial tax relief for millions of small business owners who were left out of the original bill. We urge Republican and Democratic members of the House to support this amendment going forward,” she added. Brady’s proposed amendment would provide a lower tax rate for smaller firms that otherwise wouldn’t have qualified for the 25% rate on pass-through businesses. The Trump administration and congressional Republicans took a step forward in their attempt to overhaul the US tax code last Thursday by revealing the “Tax Cuts and Jobs Act,” which will include a broad set of proposed changes to the corporate and individual tax systems, building off a nine-page framework the White House and congressional Republican leaders released in September.